I created the feature title sequence, design aesthetic, and motion nomenclature for the HBO documentary Sweethearts of the Prison Rodeo. "A brilliant and brutal look at a broken system focused through the lens of a strange tradition"
Working with film maker Bradley Beesley (Fearless Freaks, Okie Noodling), I was closely involved from the start of editing through release of the film exploring the Oklahoma State Prison system's annual inmate rodeo. I designed and animated all motion graphics for the film itself as well as the movie poster and collateral marketing and distribution assets. 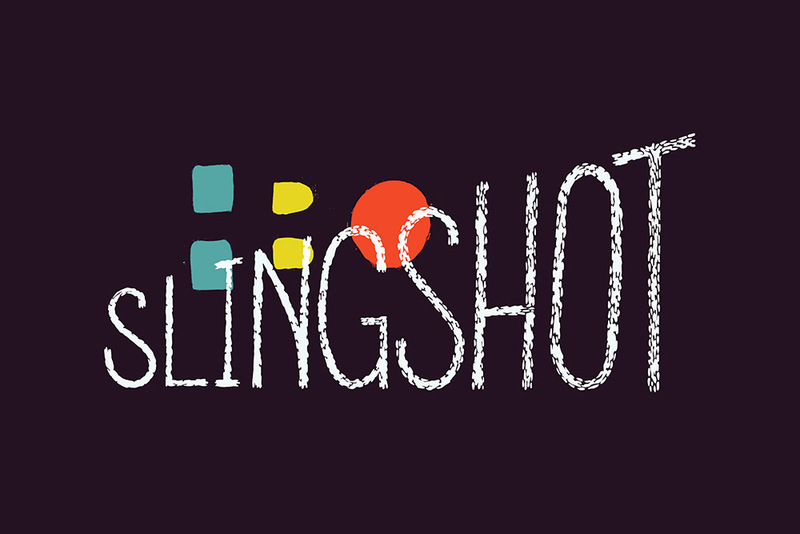 Working with a small, elite team at Sapient Razorfish_ , we concepted and pitched an exclusive mobile platform for current and legacy HBO content called Slingshot. From logo and branding explorations to in depth experience walkthroughs, we outlined a thoughtful, sophisticated suite of powerful tools and features conceptualized for the process.